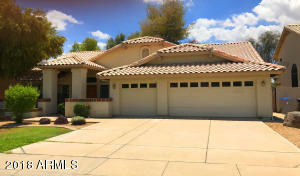 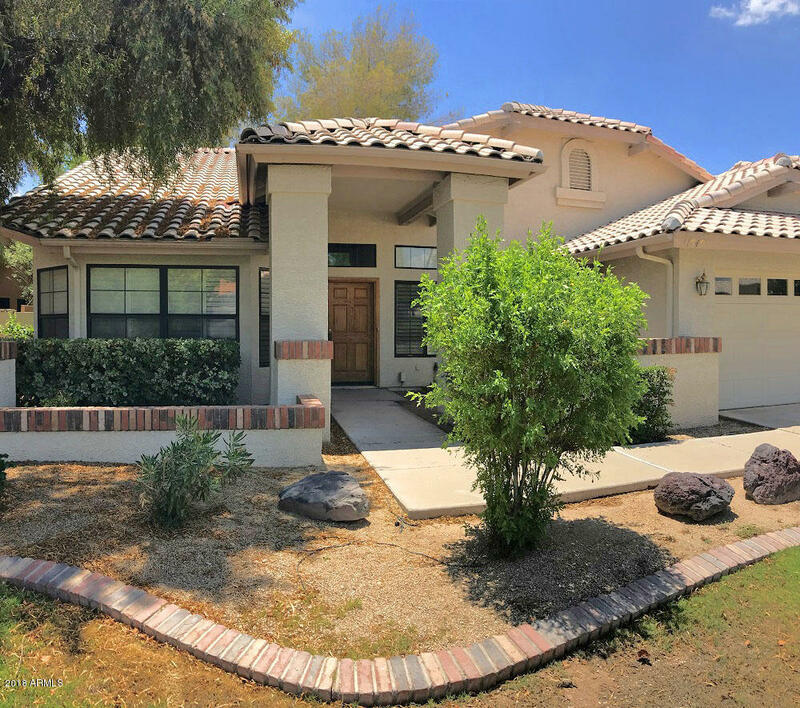 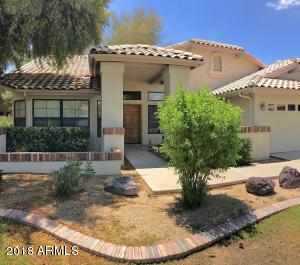 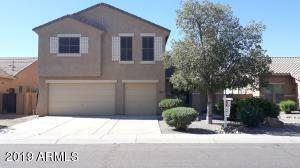 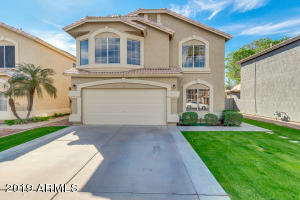 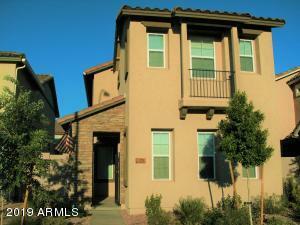 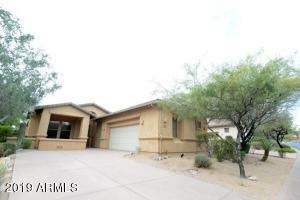 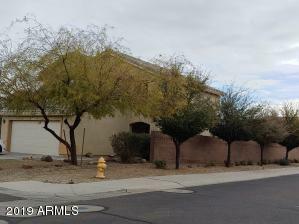 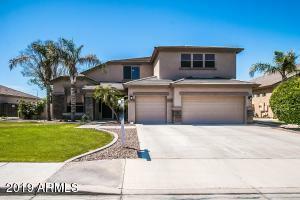 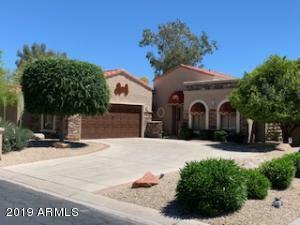 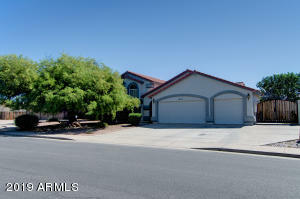 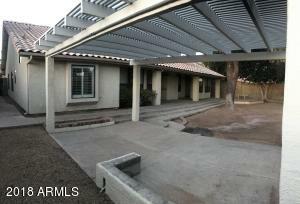 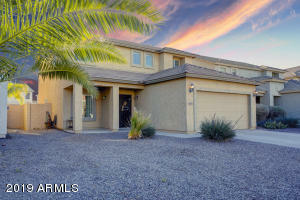 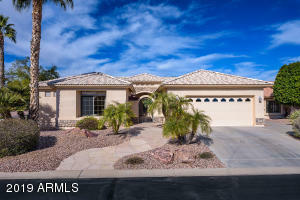 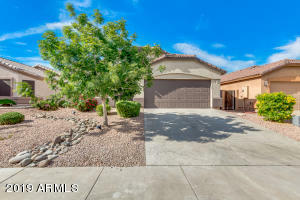 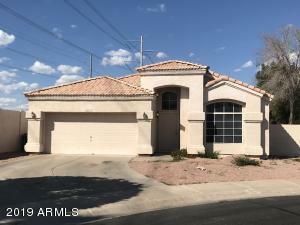 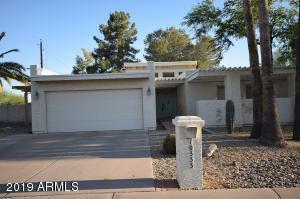 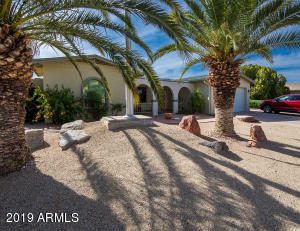 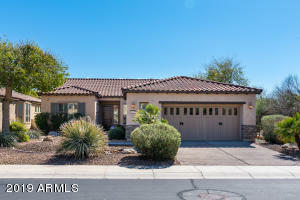 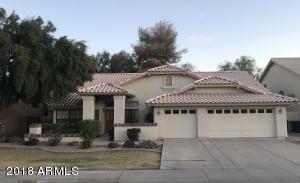 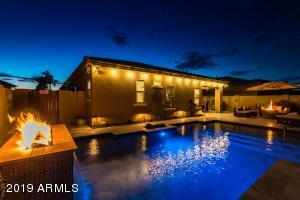 Stately front elevation in a south Tempe subdivision with no HOA. 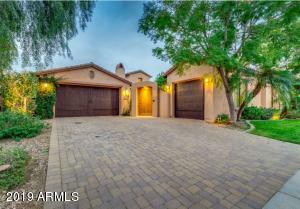 Cul-de-sac street with a north/south exposure facing north. 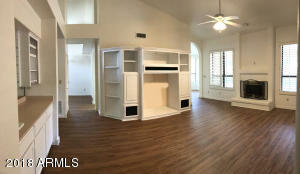 Fourth bedroom has custom cabinets with adjustable shelving, pull out drawers and custom lighting. 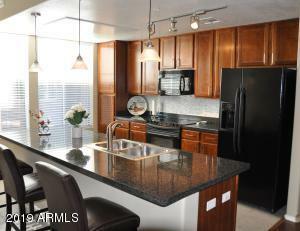 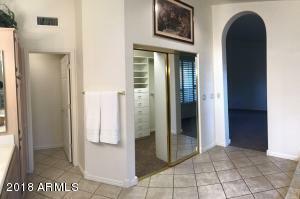 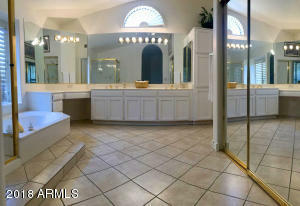 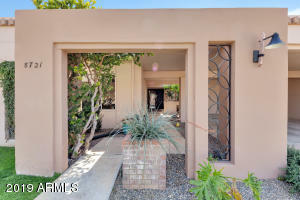 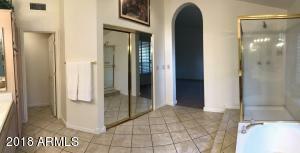 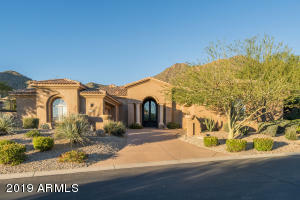 Huge master bedroom with spa bath, double vanities, walk-in closet and tile floors. 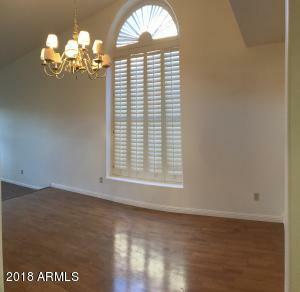 Formal Living and Dining with vaulted ceilings. 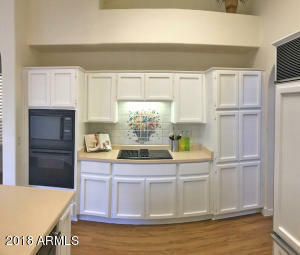 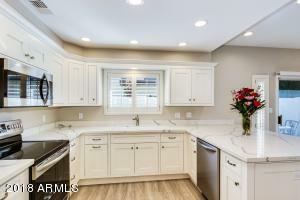 More vaulted ceilings in the large family room with a wet bar, built-in entertainment center and fireplace. 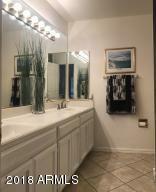 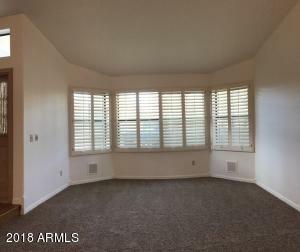 Spacious second and third bedrooms, double sinks in guest bath. 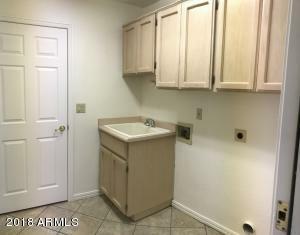 There's even a sink in the laundry room. 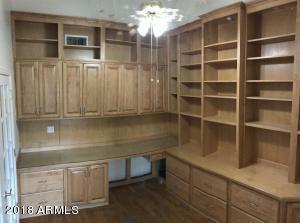 Lots of storage including the built-ins in the garage. 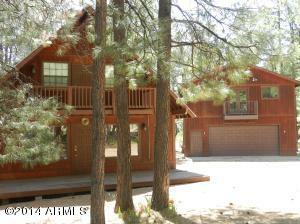 The backyard has a large Ramada, mature trees and ready for entertaining. 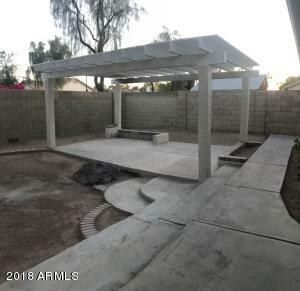 Watering system in both front and back yard. 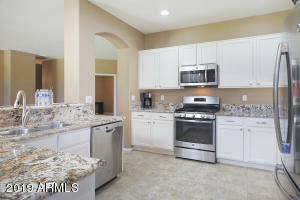 Lots of great shopping in this Nice neighborhood! 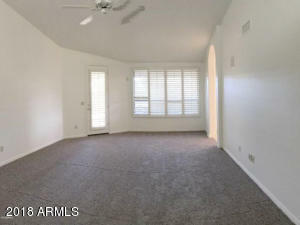 East to Los Feliz, North one block to Los Arboles, Right to 1949.